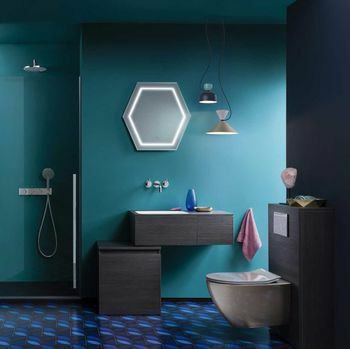 With numerous suppliers and bathroom designs from Crosswater UK™, Smiths Briten, Matki, Ultra-Finishing™, and Geberit, we supply all the different trades such as plumbers, electricians, and plasterers to ensure your new bathroom is completed to the highest standard. 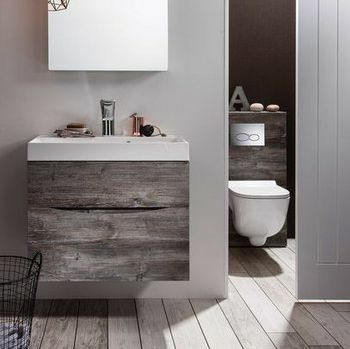 Situated in Newcastle upon Tyne, Tyne and Wear, BB TRADE KITCHENS, BEDROOMS & BATHROOMS excels in beautiful bathroom installations as well as a swift yet efficient service. Book a consultation with us to establish your exact requirements. Our design team will go out and take the relevant measurements, while providing you with a 3D design of your new bathroom. We always discuss the styles you like as well as the installations that will suit your budget. You can look at the design and alter it at this stage – even when you’ve paid, you can still change the design to meet your specific requirements. With hundreds of tiles available for you to choose from, we can also discuss a colour scheme that will effortlessly complement the interior of your home. Along with bathrooms, you can also select from a variety of fitted bedrooms. 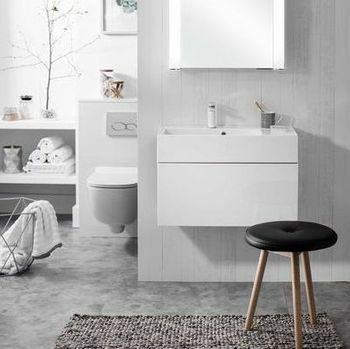 With a generous 10-year guarantee available on the main carcass of the bathroom, you also receive a manufacturer’s guarantee from various appliances from suppliers. CONTACT US in Newcastle upon Tyne, Tyne and Wear, to find out more about our bathroom installations and designs.